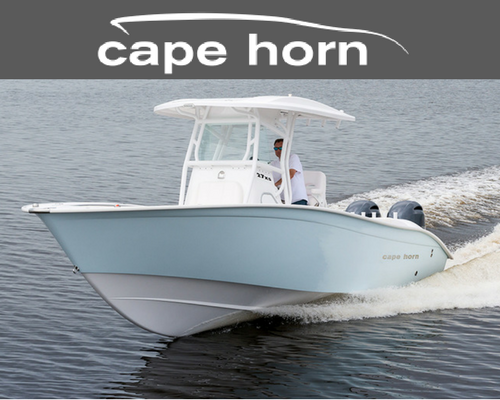 The Boat Kings is a full service boat dealer located Pompano Beach, Florida selling new Cape Horn and Release and Avalon Luxury Pontoons. 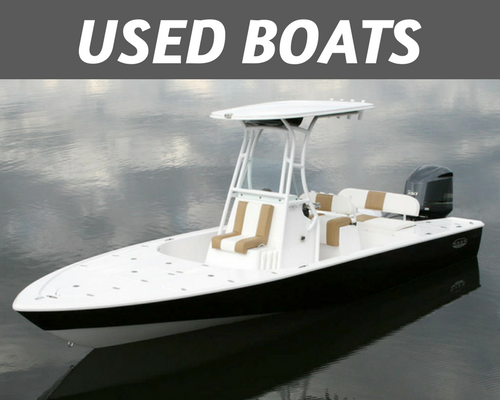 We also have a great selection of Pre-Owned Center Consoles, Walk Arounds, Deck Boats, Bowriders and Pontoon Boats. The Boat Kings works closely with a number of leading marine lenders to offer you competitive rates, flexible financing options, a convenient application process, and prompt credit approvals. 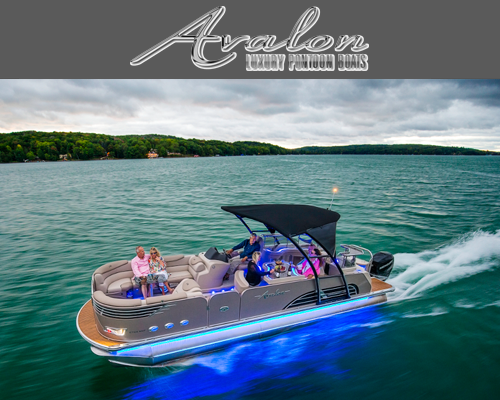 No matter if you are purchasing a new or pre-owned vessel, our experienced and dedicated in-house financing team will work with you to help you accomplish your dream…Get Pre Approved NOW! We also offer full boat service, such as boat bottom painting, detailing, outboard repairs, and parts and accesories at our Florida boat dealership serving Miami, Boca Raton, Fort Lauderdale, Fort Myers and other nearby areas in Florida. 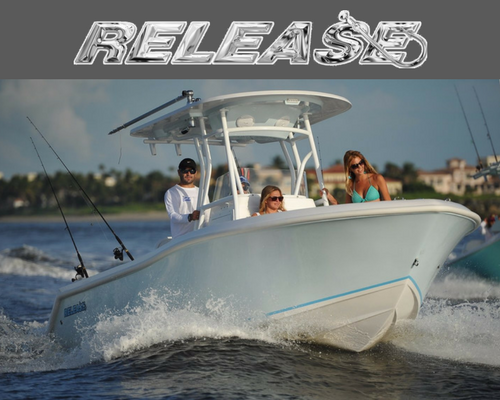 Call our Florida boat dealership at 866-974-4199 or stop by for more information on any of our new or used boats for sale, boat parts and accessories!